NEWS | Public Enemy’s Chuck D Features Nigerian Emcee MCskill ThaPreacha On Radio Show. 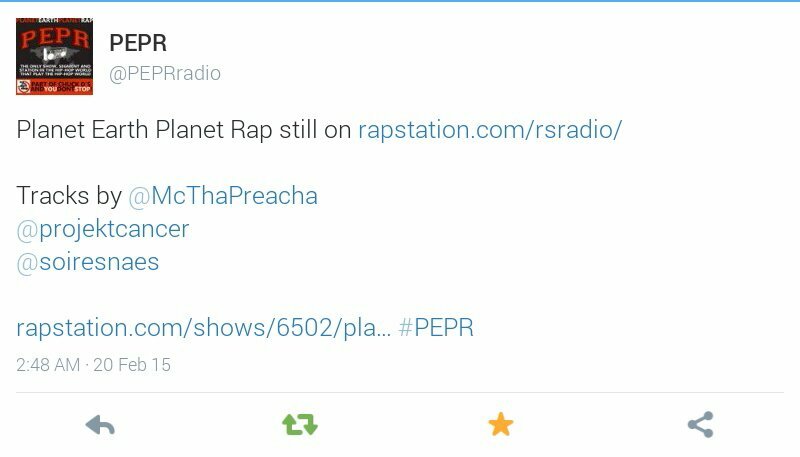 MCskill ThaPreacha & Stormatique’s single “The Season Ft. DJ Teck-Zilla“ was playlisted on the Planet Earth Planet Rap radio segment of Chuck D’s AndYouDontStop radio show (Hosted by MikKo Kapanen and Amkelwa Mbekeni) on 19th February, 2015. The 120 minute Epicenter of Hip-Hop and Rap Music, broadcast 75% across New York City Metro skies on famed powerful radio signal WBAI 99.5 FM, and 100% on RAPSTATION The Earths Loudest RAP Radio Internetwork. The founder of RAPSTATION, Chuck D, is an American rapper, member of the legendary Public Enemy, author and producer. He helped create politically and socially conscious rap music in the mid-1980s as the leader of the rap group Public Enemy. while The Source magazine ranked him #12 on their list of the Top 50 Hip Hop lyricists of all time. 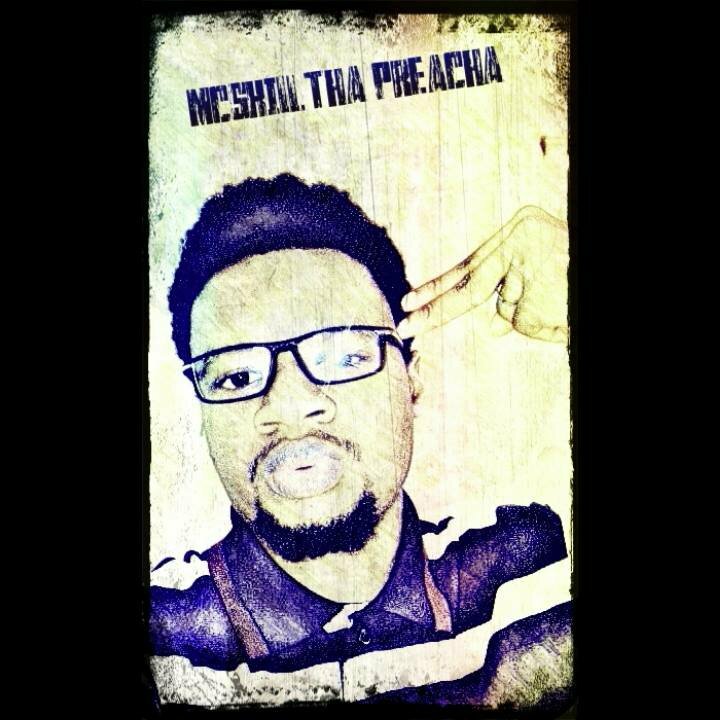 Nigerian Hip Hop Emcee MCskill ThaPreacha who is heavily affiliated to the Temple Of Hip Hop, a cultural preservation society operating as a M.A.S.S. (Ministry, Archive, School, and Society) founded in 1996 by Hip Hop’s Master Teacha, KRS-ONE feels honored to be the third Nigerian artiste behind lyricists “Modenine“ and “Fecko“ to be featured on such an international platform.